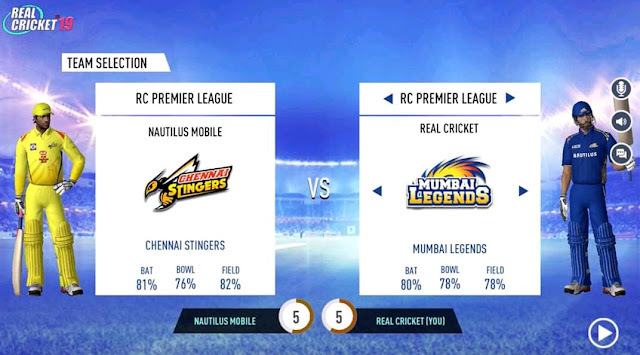 Real Cricket 19 Tour Mode Features and Ranked Mode full details. You should know the tour mode details before play Real Cricket 19. 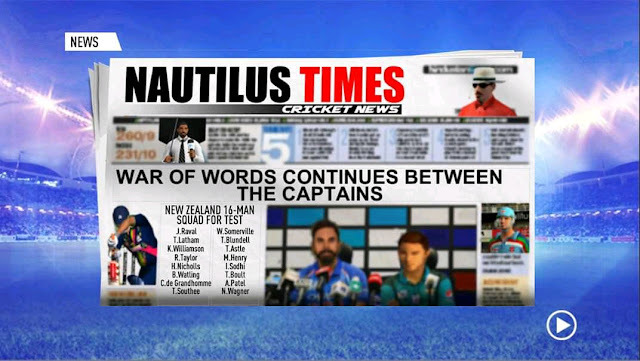 We have already discussed the released date of Real Cricket 19 and some of his features in our previous article if you not read that article then read it here-Real Cricket 19 Launched Date. We all know very well that this is the biggest update from Nautilus in 2019. They have already posted so many things on their facebook page. They also hint some features for her Real Cricket 19. So in this article, we discuss some of those features that we can play in Real Cricket 19. 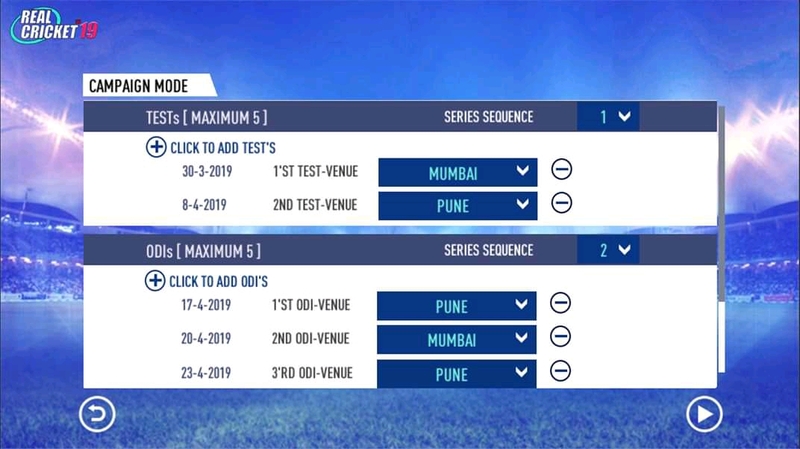 There are two features now is confirmed in Real Cricket 19. First is Multiplayer Mode (Ranked Mode) and another one is Tour Mode. It discusses it. This is the features we already know from the trailer. But wait it's totally different from other Cricket Multiplayer Mode because we get ranked mode means when you win every match your ranked will improve like Silver to Gold and Gold to Platinum just like PUBG concept. Another features in this feature like PUBG that is Chat Option. When you play the match with your friends you can chat with your friends during live matches. Which are great features for us? and you can build your own dream team for playing Multiplayer Matches. This is the most exciting and much-waited features for us. After this update, we can play Tour Mode matches in the game. There are three categories you can choose before starting a tour that is Test, ODIs, and T20. You can also change your Tour matches and your squad. After seeing this image we all are notice that this is one of the new Animation from Tour Mode. It's work when your team is ready to go on the other country tour. It's revealed your full squad on the NewsPaper. 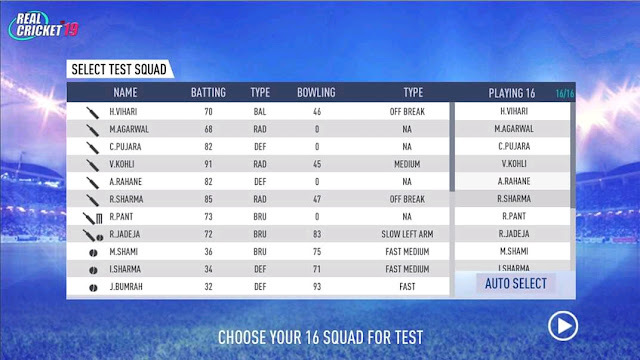 So, in my opinion, until now these are some features that confirmed we can play on Real Cricket 19. But it's a small thing that Nautilus company revealed we can expect more features apart from this because the company takes a long time to release this update. What you are guys thinking about other features can we get in Real Cricket 19?